I was nominated for Inside Out Magazine’s ‘Search For A Stylist’ competition. 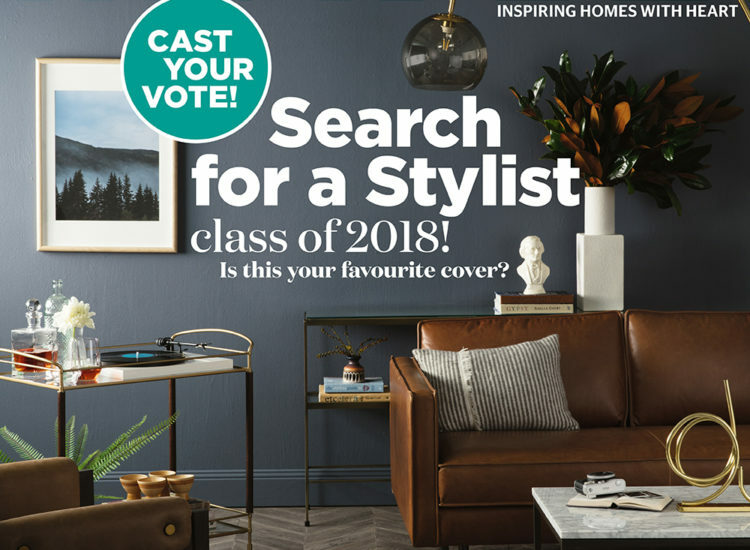 The task was to design a room worthy of a front cover, using only West Elm and Pottery Barn products and personal objects. Along with 5 other stylists I was competing with, in 6 hours we had to paint walls, build the set, style all the furniture into the room and shoot it with a photographer and video crew. Judging then opened across Australia and I was humbled to win first place.